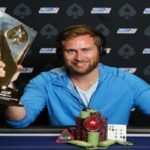 Ludovic “ludovi333” Geilich, a professional poker and a native of the United Kingdom has done a great job by winning the high Roller event at one of the most prestigious online poker tournament i.e. world championship of online poker 2016. 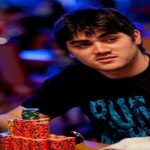 The event#70 of the tournament was $21,000 buy in Pot Limit Omaha, 6 max, High-Roller, which received 93 entries worldwide (out of which 64 entries were fresh entries, while 29 were re entries) and they generated a whooping prize pool of amount $1,906,500. Top 9 places of the tournament took home some winning share. Ludovic “ludovi333” Geilich has done really well in his previous matches as well. Last time he completed his journey being a runner up, playing against alien slayer in a marathon SCOOP battle, but this time he showed that he can do better than that and could even down the title. 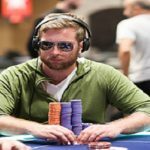 Canadian Dani “supernova9” Stern was at swat#1 with 191,500 in chips .He already was at final table of Event#36. 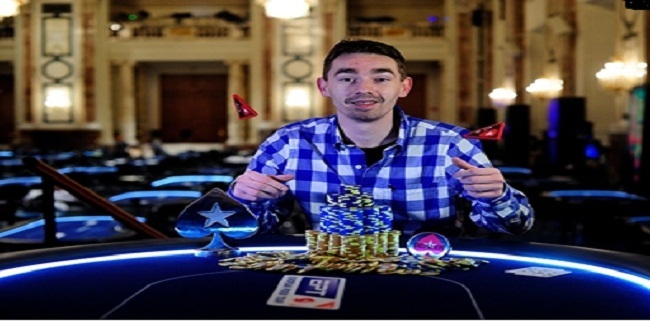 Connor “blanconegro” Drinan, the EPT13 Barcelona High Roller and WCOOP 2016 Event #5 champion was at seat#2 with 242,620 in chips. 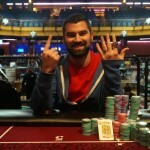 MITS 304 from Cyprus and the winner of Event #61 or Razz was at seat#3 with total 139,552 in chips. 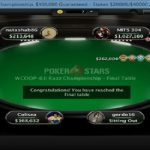 The triple COOP winner and last week’s WCOOP Triple Draw 2-7 Championship champ Fabrizio “SixthSenSe19” Gonzalez from Uruguay was at seat#4 with 517,301 in chips. Finland’s Jens “Jeans89” Kyllonen was at Seat#5 with total 272,885 in chips, while the winner of the title i.e. UK’s Ludovic “ludovi333” Geilich was at seat#6 with total 496,142 in chips. The first player who hit the rail was MITS 304, the winner of event #61, who couldn’t make this, possible this time and got out with $124,840.47, being sixth. Mexico’s Connor “blanconegro” Drinan, the great online player played really well to collect $162,198.53, being fifth position holder, while Canadian Dani “supernova9” Stern was out from the game with total winning share of amount $210,735, and booked to fourth place.